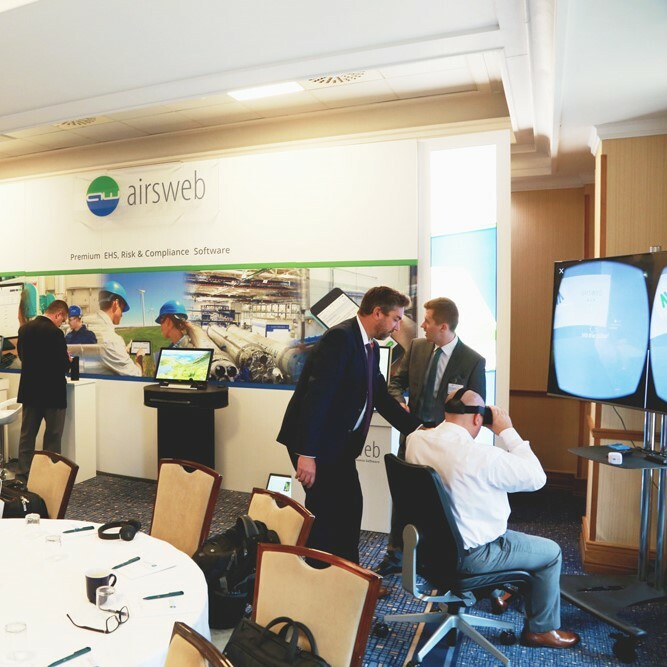 The Airsweb User Conference is back with an exciting and interactive programme shaped and delivered by your Airsweb User Group Committee. 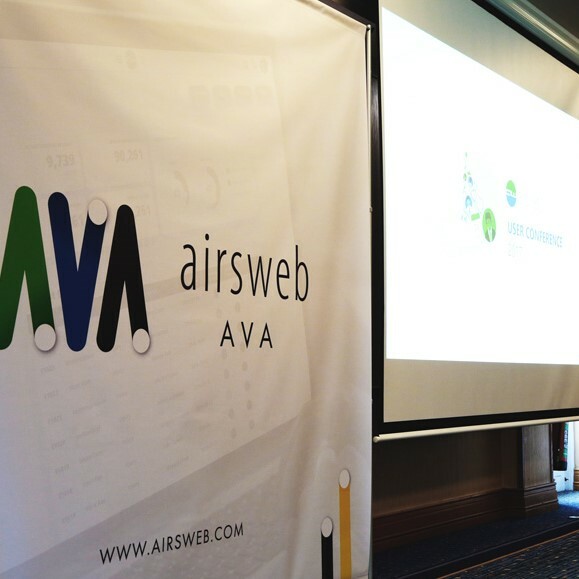 Over the two days you will find out how the launch of AVA has shaped Airsweb - as well as lessons learnt from new AVA and migrated AVA clients. Whether you're an existing AVA client or Airsweb client looking to migrate to AVA - explore the best practice and AVA opportunities with other Airsweb users. Find out how Ruth Denyer, Group Risk Director at ITV, successfully implemented AVA with a robust communication strategy. 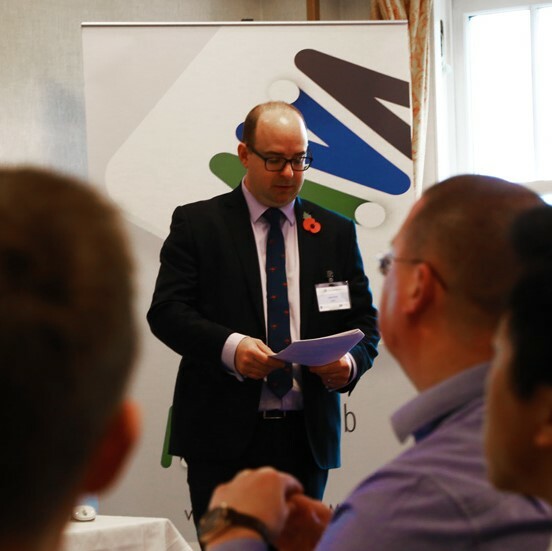 Or how Neil Campbell, Process Safety and Quality Manager for Greenergy moved to AVA as our first client migration and the invaluable lessons everyone learnt along that way. The full programme will be published early May, but hopefully the following will demonstrate the value of registering your interest now, as space is limited. The programme will start at 10.00am on Thursday 7th November and draw a close after lunch on Friday 8th November. Panel discussion - what does the future of EHS best practice look like? 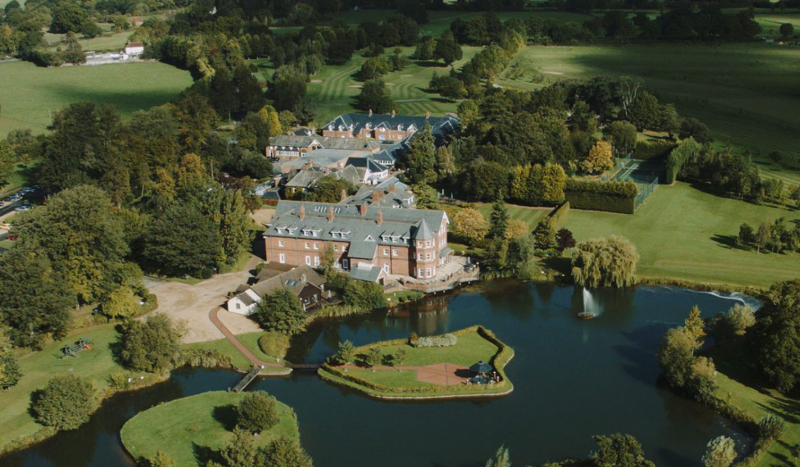 The Airsweb User Conference 2019 will be held at the prestigious Ardencote Hotel. The Ardencote had reserved rooms for the Conference at a discounted rate of £85 per person (B&B). To secure your room, call them on, 01926 676543 and quote ‘AIRSWEB’. Please note there is no online facility to book for the night of the 7th November. Nestled in the heart of the Warwickshire countryside, Ardencote combines a beautiful setting with a relaxing spa and invigorating leisure and business facilities to create the perfect escape. Ardencote is an independent hotel, tastefully transformed, proudly boasting 110 four star bedrooms, 18 conference and banqueting suites and a stunning restaurant. 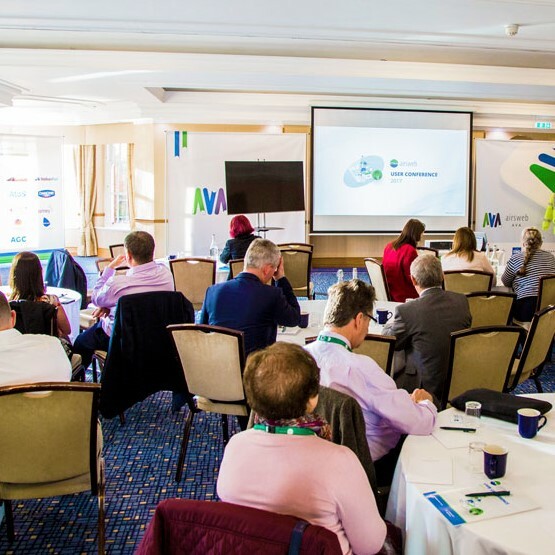 With recently updated our Leisure Club facilities, as well as the Ardencote Spa and the 18 hole golf course, your Airsweb User Conference should be as relaxed and entertaining as possible. Register your interest today – simply complete the form below and we will keep you updated on the official programme launch, speaker profiles and accommodation at the Ardencote Manor Hotel. Spaces are limited. 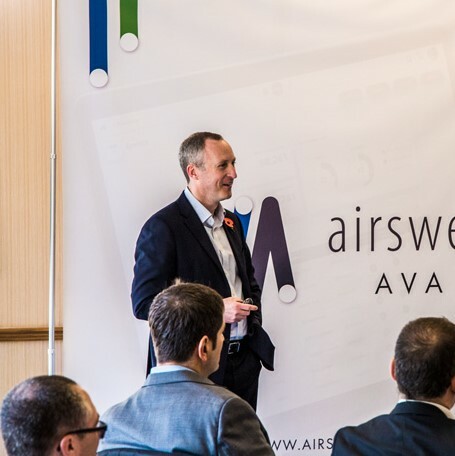 Please note that the Airsweb User Conference is free to attend and open to all existing Airsweb users. By completing the form you agree to a follow up conversation with one of our Account Managers and for us to send you additional information. You can opt out at any time.